Software options abound for burning DVDs whether you're interested in backing up your important data or sharing your home movies and multimedia presentations. Some bare bones burning programs may be easier to use, whereas more robust creation suites afford advanced editing features. If you're looking for lightweight software that can not only burn data DVDs but also CDs and Blu-rays, including bootable and video discs, BurnAware Free is a solid option to consider. The interface is clean and easy to approach, earning it a solid recommendation and near perfect review score from Softpedia. In addition to the free version, pro and premium editions add more features for more advanced users, including the option for lifetime upgrades. Earning the Top Ten Reviews Gold Award for the best DVD burning software, DVD Cloner is both simple and fast. The Express Mode is particularly notable for when you simply want to copy a DVD and don't want to fuss with additional complexities. It'll bypass DVD protections, and it supports all region codes too. You can even copy a Blu-ray movie directly to your computer's hard drive. For when you're ready to sit in the director's chair, DVDStyler is a compelling DVD authoring program. It lets you create professional looking DVDs, complete with interactive menus, photo slideshows, multiple subtitle tracks, and more. The resulting disc you burn is playable on almost any standalone DVD player. The majority of SourceForge users rate the program a solid four stars out of five and best of all, this open-source software is completely free. Positioned as an all-in-one disc burning software for CDs, DVDs, and Blu-rays, Ashampoo Burning Studio is offered in two versions. The free version boasts "power, simplicity and file backups." The paid edition adds advanced features like scratch protection and an integrated video editor with templates, themes, and menus. The editor at SnapFiles rates Ashampoo Burning Studio a perfect five stars. 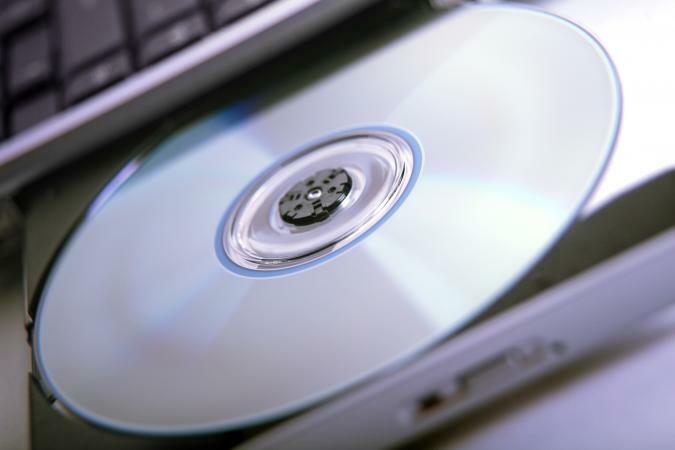 Depending on the specifics of your computer, you can burn a perfect copy of your favorite DVD in 12 to 17 minutes using WinX DVD Copy Pro. This is all while retaining the original image and sound quality, too. Unique features include the ability to extract the soundtrack from a DVD to just audio, plus support for 99 title DVDs. TechRadar points out the software is very fast, "making the best of hardware acceleration tech to perfect its transcoding engine." Available for both Mac and Windows computers, iSkysoft DVD Creator calls itself "the easiest DVD burner to turn videos, photos and music into DVD and Blu-ray discs." This is perfect for importing your existing content and personalizing your discs with background music, slideshows, menus, and more. ReviewZap rates it a solid four stars out of five, citing the variety of templates, simple navigation, and automatic chapter splitting among its strengths.